Try to catch all the balls as they fall from the sky! Save as many as you can. 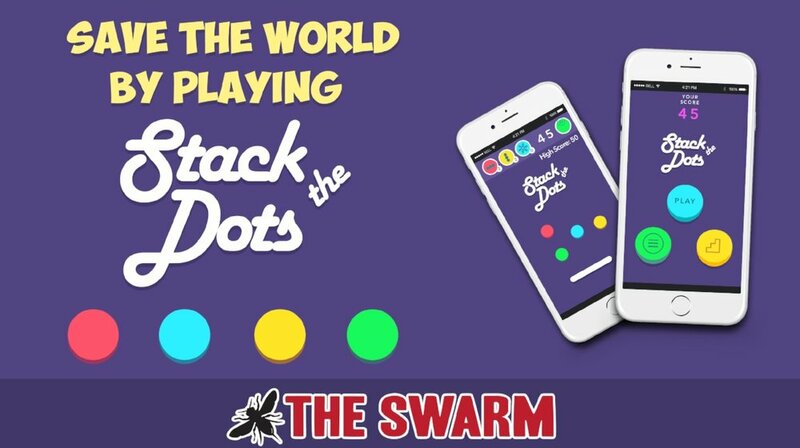 This is an arcade puzzle game built for your mobile phone. Use strategy and wits to master the challenge and be a star player! Available for Android and iOS!! !